The Monograph Series is published by Oxbow Books. 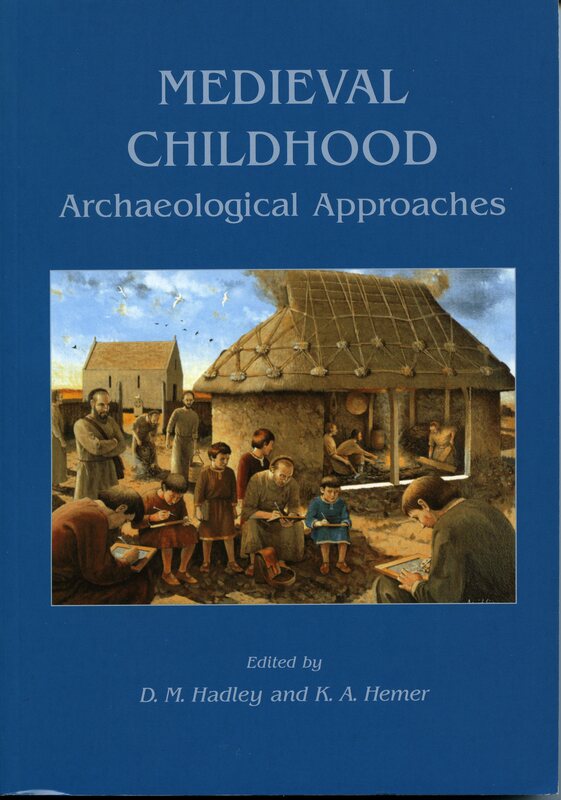 The Series exists to promote single-authored or edited volumes in any discipline related to childhood in the past. Authors or volume editors should normally be members of the Society, but it is not necessary for all contributors to an edited volume to be Members. 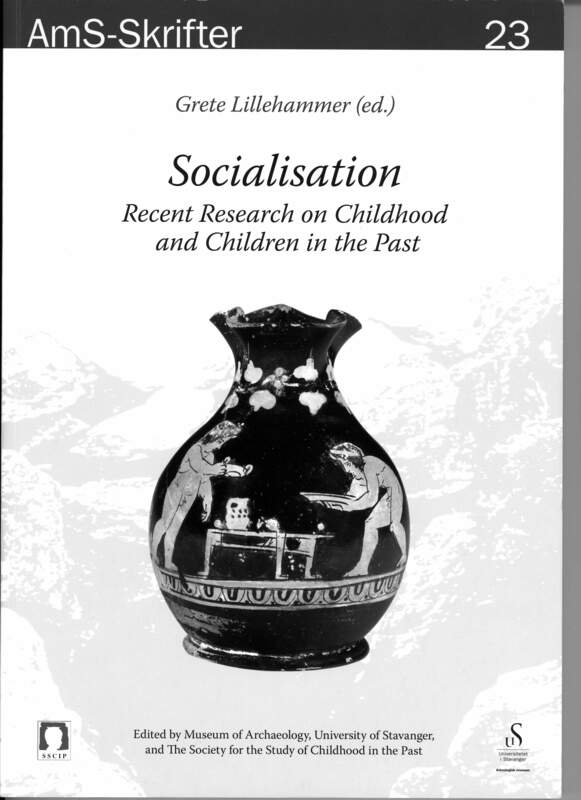 Proposals for Monographs should be submitted to Sally Crawford, including a brief statement of the subject and content of the proposed volume, its chapter headings, its intended readership and how it will add to existing works on the subject of childhood in the past. 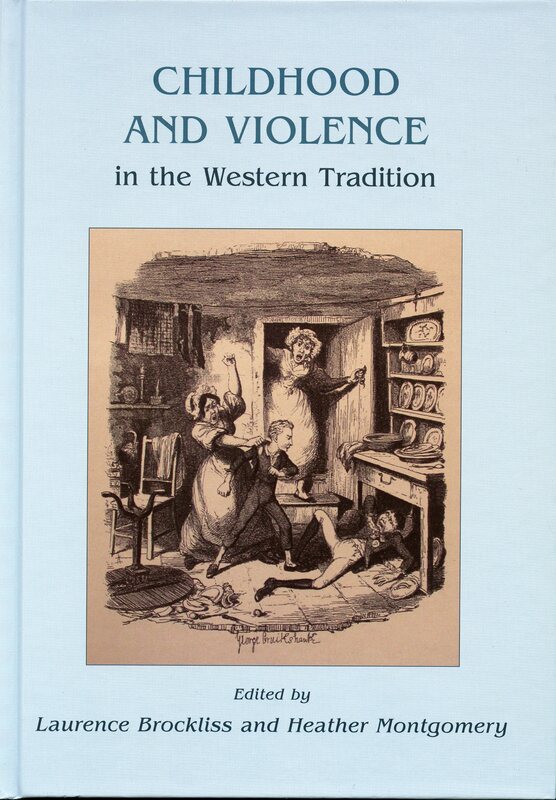 Brockliss, L. and Montgomery, H. (eds) 2010. 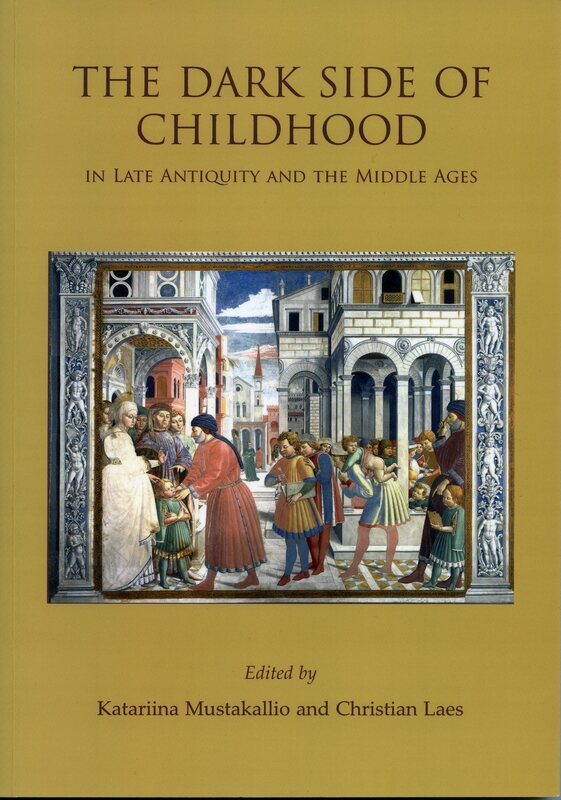 The Dark Side of Childhood in Late Antiquity and the Middle Ages Mustakallio, K. and Laes, C. (eds) 2011.